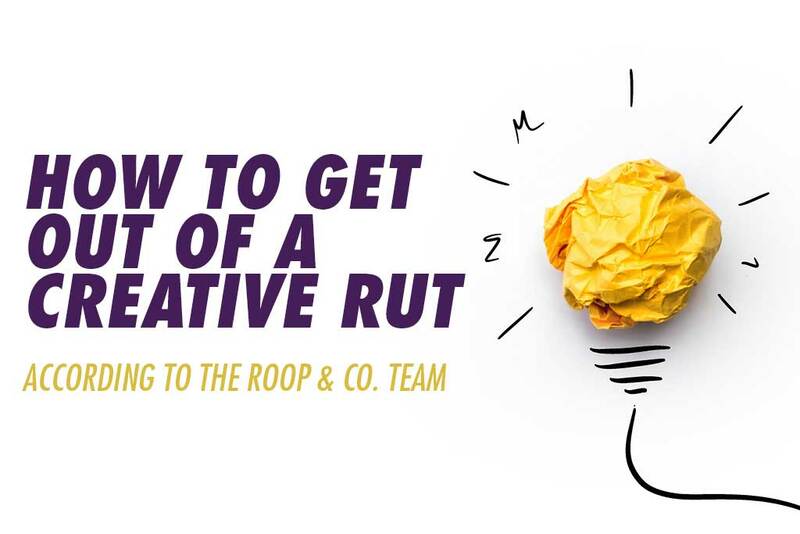 7 Ideas for How to Get Out of a Creative Rut | Roop & Co. 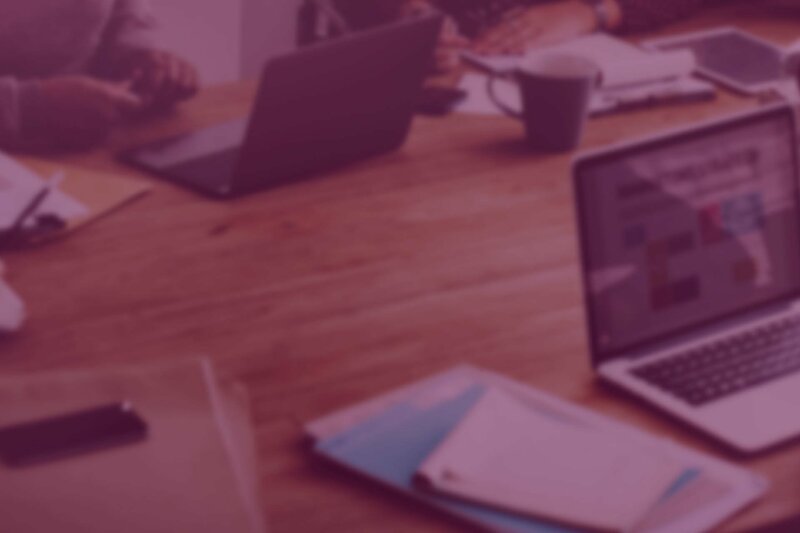 When I get stuck, I usually move to some mindless task like balancing my checkbook, cleaning out email or responding to a non-profit request. I find this clears my head fairly quickly. Instead of sweating it by staring at the blinking cursor on my screen, I get out of my office. I’ll take a walk outside to clear my head, leaving my earbuds behind to focus on the task at hand. Sometimes, I’ll stop at the park next to the downtown branch of the Cleveland Public Library; there are plenty of chairs, and the foliage and water display make it an ideal setting for serious thinking. As ideas come to mind, I’ll dictate notes on my phone or a pad of paper. If I’m on a tight deadline or the weather is inclement, I’ll get up from my desk and settle myself into a different space in the office. Usually, it’s our conference room or one of the ledges near a window. Another tactic I use is researching the topic I’m struggling to address by reading, listening to podcasts or watching webinars. Getting a fresh perspective from outside sources is always good for inspiration. I often learn a different approach to a challenge or get some new ideas that I can adapt to my particular situation. Going old school allows me to think more freely and creatively. I let go of the mouse and pick up a pencil. Then, I get away from my screen and jot down or draw out ideas the old-fashioned way. Pencil and paper help me rough out my ideas and organize my thoughts faster—I can sketch and revise until I arrive at an idea that works well. On a computer, you’re trying to be more refined, which can distract from the overall picture. Once I have that big picture set, then I move to the computer to fine tune it. When I feel that I’m in a creative rut, getting some fresh air and a quick walk puts me back on track. Working in the center of downtown Cleveland provides a great space to grab a quick cup of coffee, people watch and forget about the project that got you stuck in the first place. Sometimes it’s best to walk away for a few minutes instead of staying glued to your computer screen. You never know what ideas may pop into your head when you pop out of the office for a bit. When I’m feeling overwhelmed, distracted or just not in a creative headspace, I get lost in my latest book or listen to one of my favorite podcasts over my lunch break. To quote a favorite childhood author, J.K. Rowling, “I do believe something very magical happens when you read a good book.” I find this really helps to clear my mind, and I come back to the office feeling refreshed and ready to tackle the rest of the work day. If I’m pressed for time or under a tight deadline, I’ll take a quick stroll around the office to stretch my legs and make myself a mug of tea to sip at my desk as I work. And on the days where I’m experiencing writers’ block, I’ll usually jot all of my thoughts down on paper and create a content outline. This helps me map out the main points I’d like to get across and focus my writing process. When I find myself in a rut, I always resort to going on Instagram to get inspired by what other people are sharing. Instagram is an artform in itself that showcases people’s personal arsenals of work, with each user’s feed being their own ‘portfolio’ of work if you will. So just even scrolling for a bit on the platform helps me take inspiration from other creatives around me. This inspires me to keep going on my own work, or to look at something in a different way that I had never thought of before. Music is very important for my creative process. Working in silence leaves too much opportunity for excessive rumination, which leads to stagnation, internalization and neurosis. Listening to music while I work pushes me to move forward. As a PR professional, I aim to explain the world in a way that’s eloquent and concise, which is exactly what musicians do, so it helps to look to them for inspiration.